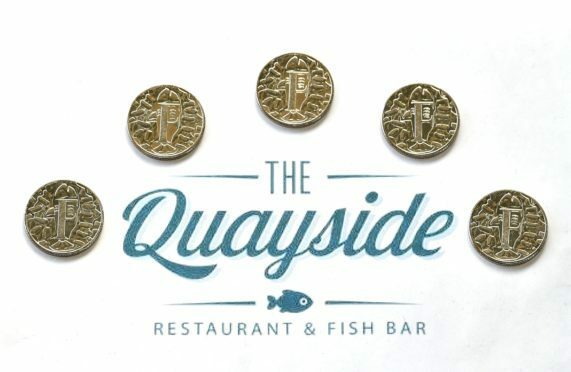 The Quayside Chip Shop has been chosen to help distribute the limited edition 10p FishnChips coin. On National Fish and Chips Day the Royal Mint has release a limited number of special ‘fish and chip’ design 10p coins into tills this weekend. One local fish and chip outlet taking part in the celebration include Aberdeenshire Quayside Restaurant and Fish Bar in Gourdon. 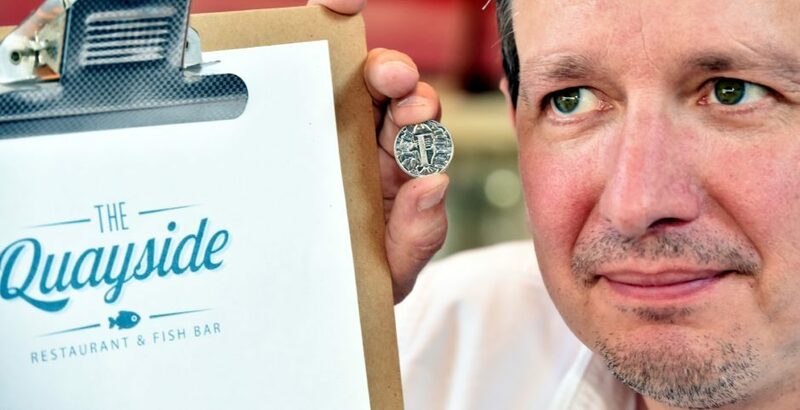 The chip shop will be handing out the unique coins for the rest of the week. 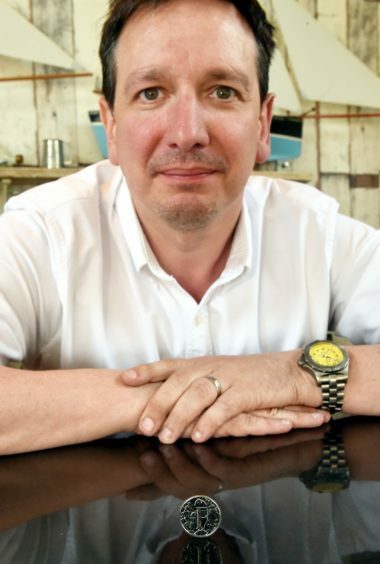 The coin is part of the Great British Coin Hunt and hunters can use a specially designed app to help map-out where the coin turns up throughout the country. 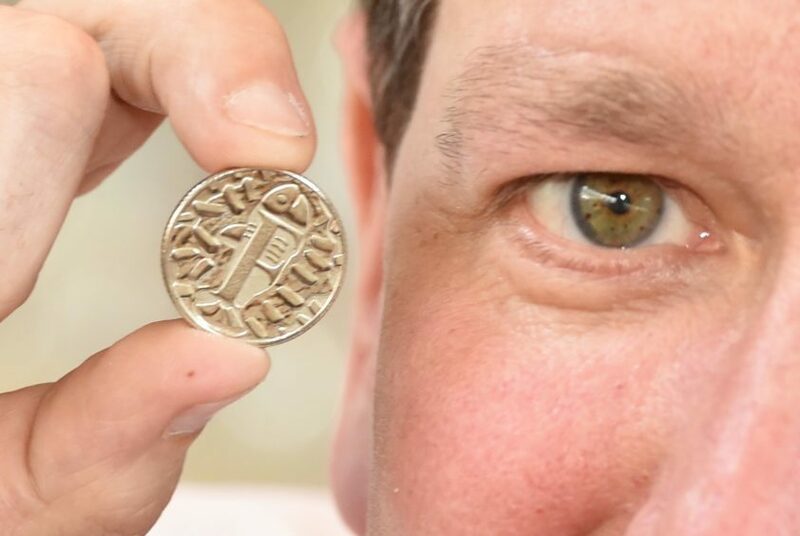 The collection of 26 coins map out the A to Z of what makes Britain great – from the Angel of the North to a Zebra Crossing. To get your hands on one of the special 10p coins, hunters must simply make a cash purchase in one of a number of selected fish and chip shops across the UK and Northern Ireland. Alternatively, the coins are available to purchase from The Royal Mint in a range of finishes, from uncirculated to silver proof.